Chaori Hydraulic corporation offers series of full bag type accumulator station which include fixed bolster, bag type accumulator, control valve. With many wing pieces, no winding, highly efficient rotary rotor.high frequency pulse.Specially used for coarse and fine screening of various pulp. The closed-O-agency, overall tempering to stress treatment, with good stability, non-deformation characteristics. Welded strong frame body made of high quality integral steel plate ensures high rigidity under high pressure and the most convenient operating space. C frame hydraulic press offer sturdy steel welded structure, and are comes with inbuilt hydraulic power pack. Sawdust pressure ball machine can be used to suppress sawdust, coke, rice husk and other powder, powder material, scrap, waste, etc. With long-years practices and experiences in production, the AKS series hydraulic motor has a design improvement based on the original technology. Ningbo TILORMS Hydraulic Transmission Co.,Ltd. Distinctively, we can offer the additional services for no chanrge include:installation,debugging and maintenance,staff training and etc. BA accumulator designed as ASME standard ,high quality and good delivery time.the pressure and the Gal can make as customer request. 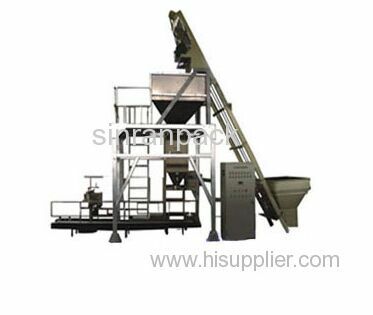 Send me the latest Product Alerts on Hydro-Processing Machinery.